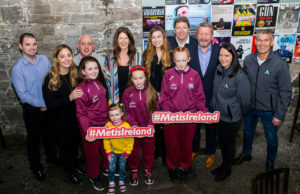 Limerick Sports Partnership has introduced a new way of getting healthy for your mind as well as your body. 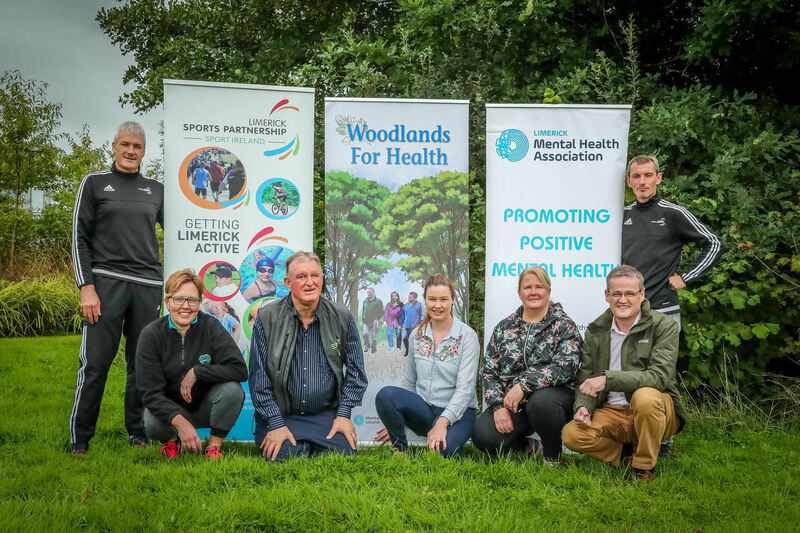 Woodlands for Health is a new walking for mental health initiative for Limerick and provide an opportunity for people who experience mental health challenges in their daily lives to walk in a nature-based environment. Research has shown that engagement with nature through outdoor activities can have a significant positive impact on a person’s health and wellbeing. Woodlands for Health is an innovative development initiated by Coillte setting out to utilise the health value that woodland activities can provide. 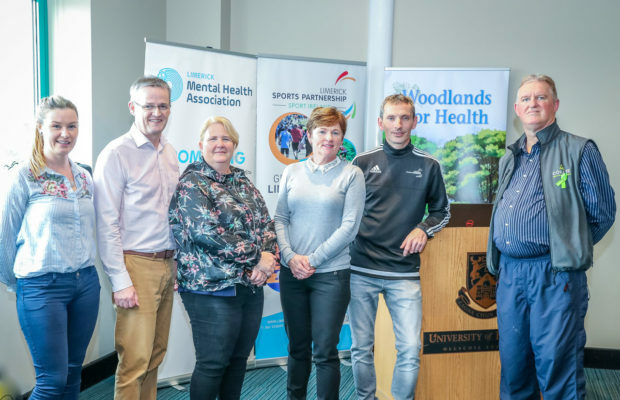 Limerick Sports Partnership, Limerick Mental Health Association and Mental Health Ireland have come together to bring this fantastic programme to the hills and forests of Limerick. 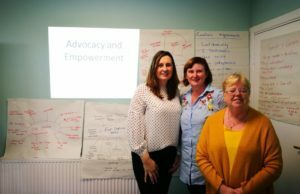 For more information about Woodlands for Health contact Liam Cantwell or Elaine Shea at Limerick Sports Partnership on 061 333600 or email [email protected] or [email protected]. 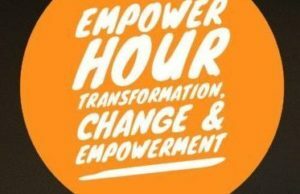 You can also contact Limerick Mental Health Association on [email protected]. 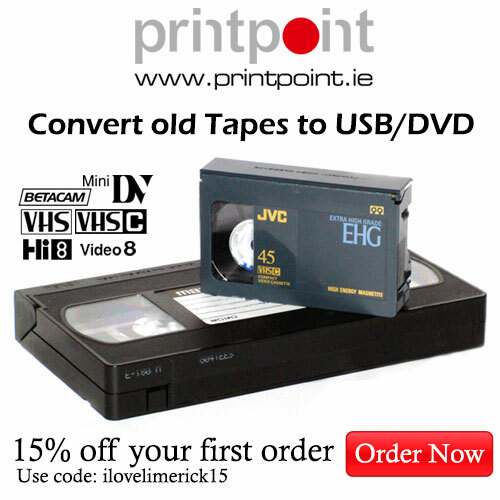 For further information visit their website, here.